Are Movie Audiences Getting Dumber and More Childish? Last week I published a series of articles looking at Box Office Trends in the 70s, 80s, 90s, 00s, and trying to predict what they would be in the 10s. It followed on from a post I did last month looking at whether Movie Audiences Are Getting Dumber? In that post I looked at the highest grossing movie every year from 1970-2012, and concluded that since there was no obvious trend in the Rotten Tomatoes score for these films, there is not enough evidence to suggest that movie audiences are getting stupider. 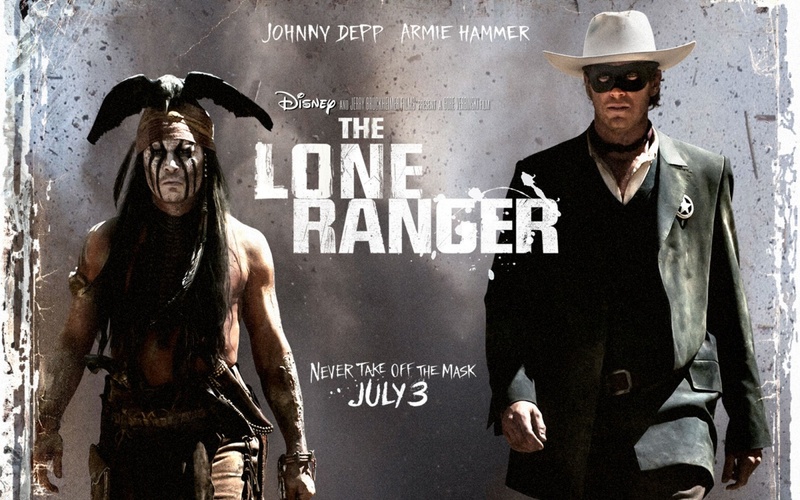 Will The Lone Ranger Really Lose $150 Million? So is it actually correct? What Will the Box Office Trends of the Future Be? My last four posts have seen me look at the top five highest grossing movies of the past four decades. It stands to reason that looking at the trends in terms of genres, critical reception and so on should allow us to predict what the future will look like. To do this, it is first useful to bring ourselves right up to date by looking at the past three years (2010-2012) and seeing if anything else has emerged we might have missed by stopping in 2009. My fourth and final look into Box Office Trends over the last four decades sees us arrive in the noughties. As with my last three posts, I have found out the Top Five Movies at the Worldwide Box Office for each year in this decade. I have then noted down their score on Rotten Tomatoes and their genre to produce two graphs that will hopefully shed some light on the trends from this most recent decade. The full table of results is at the bottom of this post. Continuing my look at Box Office Trends over the past four decades, we’ve arrived at our third destination on our tour, the 1990s. 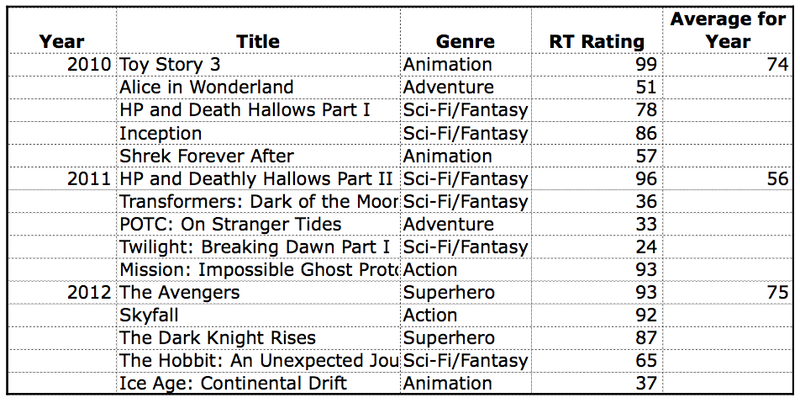 As with the last two decades, I’ve looked at the Five Highest Grossing Movies for each year in the decade and noted down their Rotten Tomatoes score, as well as their genre. From these I have produced some lovely graphs. The full table of results is at the end of the post. We have seen the 1970s was a gritty, grown-up time for the box office as the medium unshackled itself from the chains of censorship and tried to reflect people’s frustration with those in authority at time. The 1980s saw a much more relaxed and confident time for film with Indiana Jones and Marty McFly representing a brashness in-keeping with a nation as the last remaining super power. The second in my series looking at Box Office Trends sees us arriving at the 1980s. 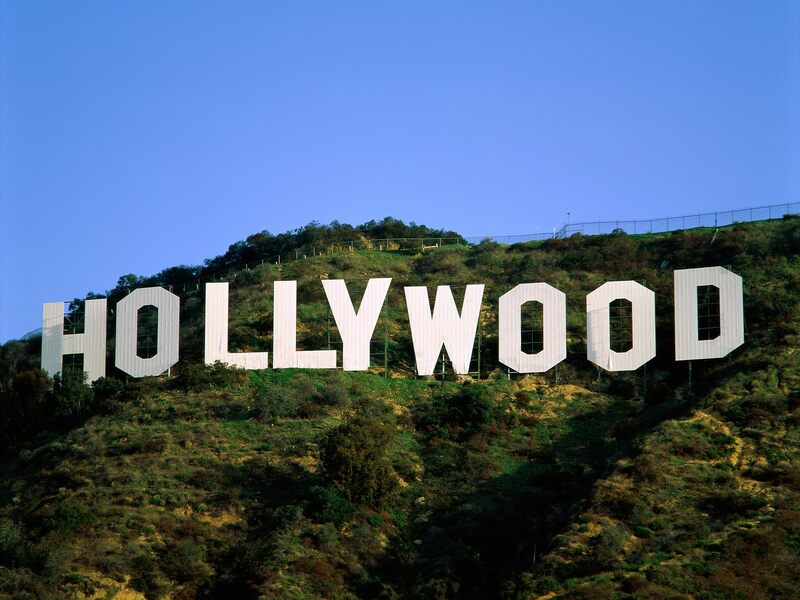 The 1970s saw the ‘Golden Era” of Hollywood, with critics and audiences largely agreeing about what made the best films. However, two films, Jaws and Star Wars, saw a shift in the industry back towards films that were family friendly and fun to watch. As we will see the 1980s was a decade where films aimed to be bigger, bolder and funnier than ever before.